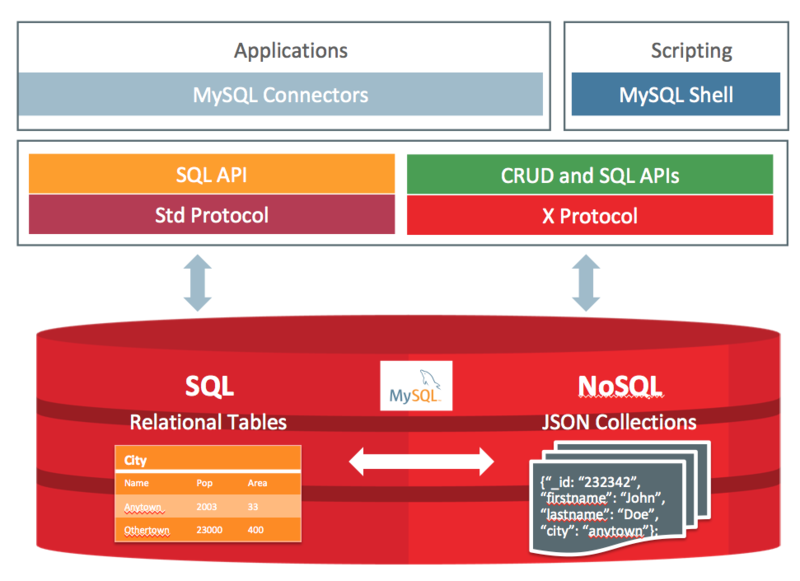 "Native JSON Document Storage - MySQL provides a native JSON datatype is efficiently stored in binary with the ability to create virtual columns that can be indexed. JSON Documents are automatically validated." "One of the most interesting new developments in PostgreSQL is that of HStore, which provides a key-value store within the PostgreSQL environment. Contrary to what I originally thought, this doesn't mean that PostgreSQL treats a particular table as a key-value store. Rather, HStore is a data type, akin toINTEGER, TEXT and XML. 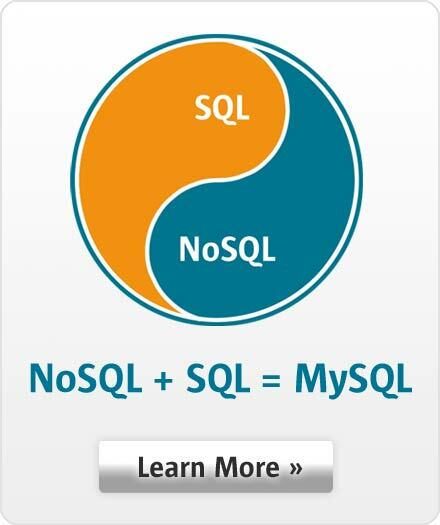 Thus, any column—or set of columns—within a table may be defined to be of type HSTORE"